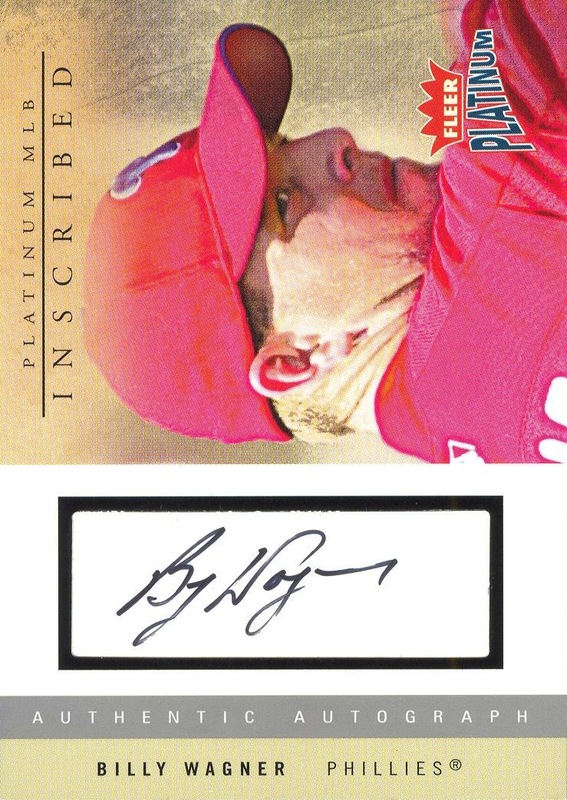 Additional Information: Inserted in packs of 2004 Fleer Platinum. Cards were issued in varying print runs, with a serial number on the back of the card. In the checklist below, the print run for each card is included in parenthesis after the player’s name. 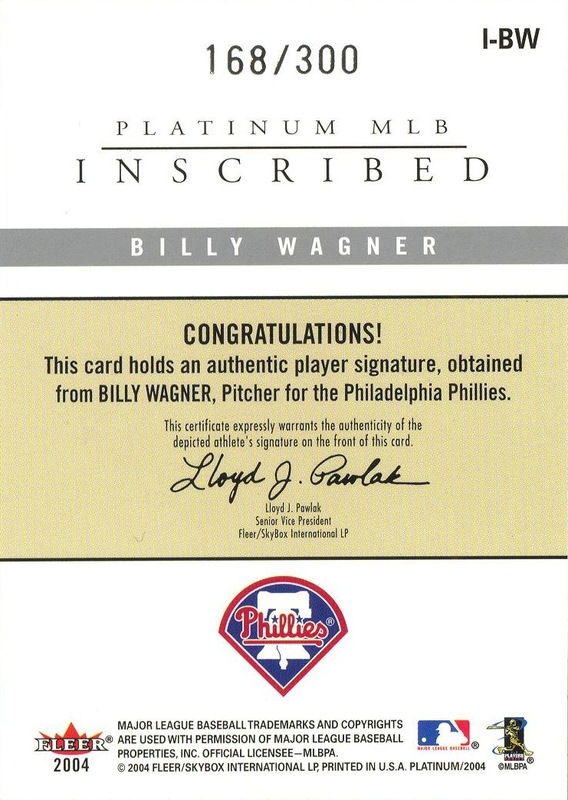 Wagner’s card was distributed as an exchange card.